Dublin - Pine Landscape | Accomplished Outdoors. 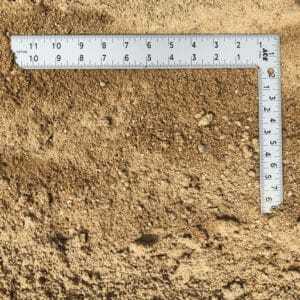 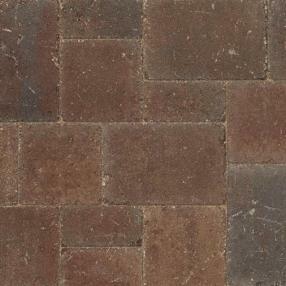 A true classic, its gently distressed surface and antiqued edges whisper quiet, timeless sophistication. 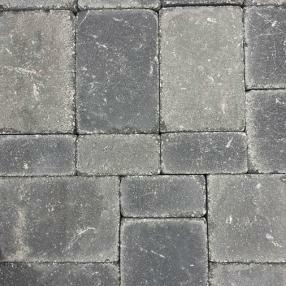 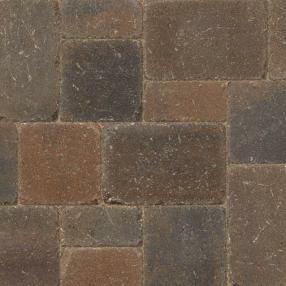 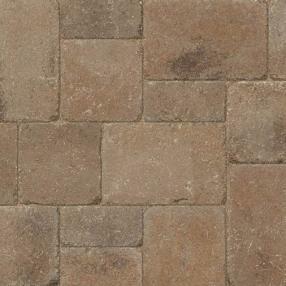 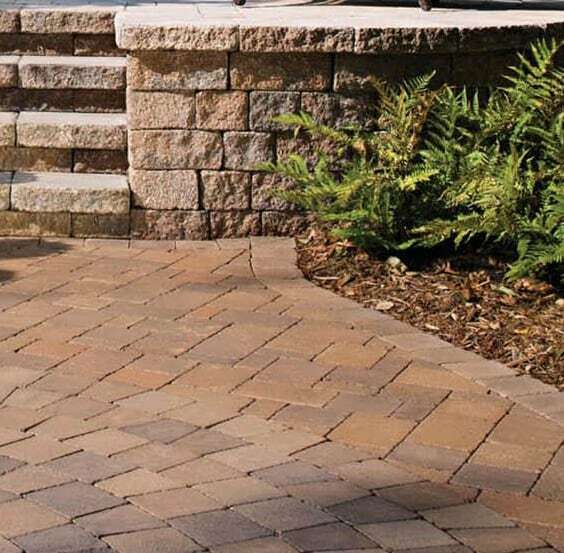 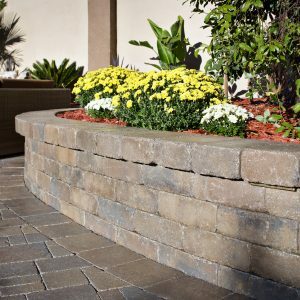 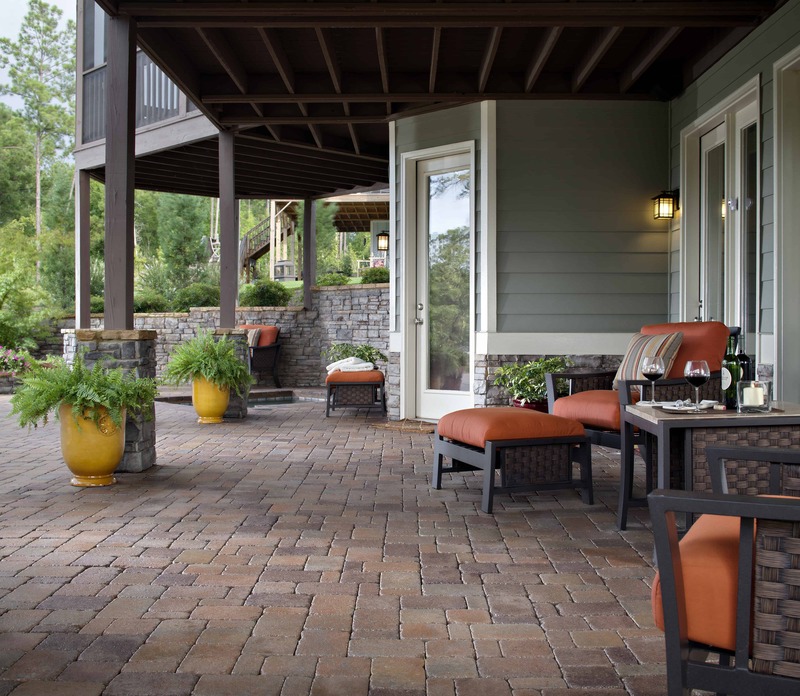 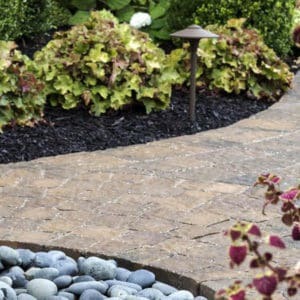 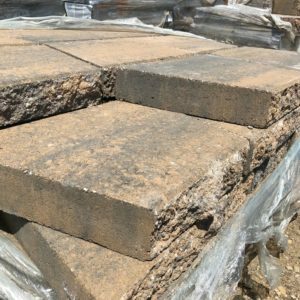 Smaller than Bergerac and featuring a wide array of shapes, Dublin Cobble creates a casually elegant, time-worn look recalling the hand-laid stone of centuries-old Mediterranean villas.